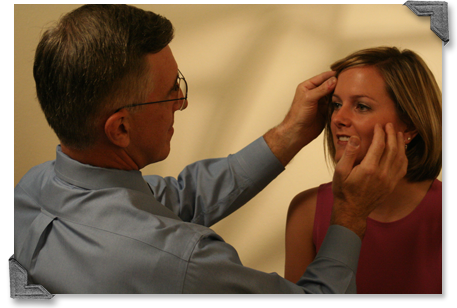 Plastic surgery is performed by a specialized surgeon who can reshape or restore the appearance and use of your body. The surgeon is highly experience in reconstructive applications of general plastic surgery including those for carpal tunnel, skin cancer, dog bites, lacerations, and other reconstructive procedures. The surgeon also specializes in cosmetic surgery procedures for breast augmentation, breast lift, body sculpting including liposuction, tummy tick, arm lift, thigh lift and post weight-loss procedures. To reduce wrinkles and enhance the skin, Botox and other non-invasive injectables are used.